Passion for the product: with the least possible amount of materials we grow tomatoes of perfect quality all year round, with the same reliable taste. This makes us happy! 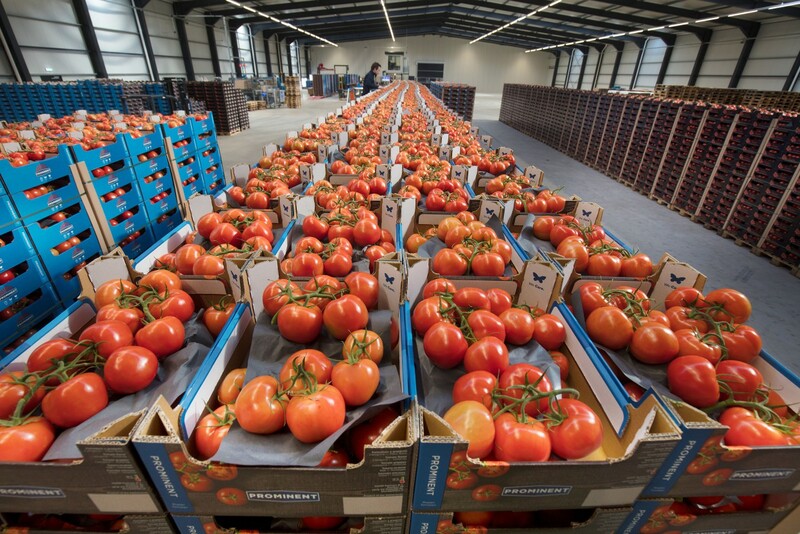 Schenkeveld grows tomatoes for the grower association called Prominent. We currently grow large and medium large vine tomatoes. Passion for performance: We are the tomato producer that meets the highest possible demands from our customers by operational excellence. Schenkeveld is a member of growers association Prominent and Cooperation DOOR. 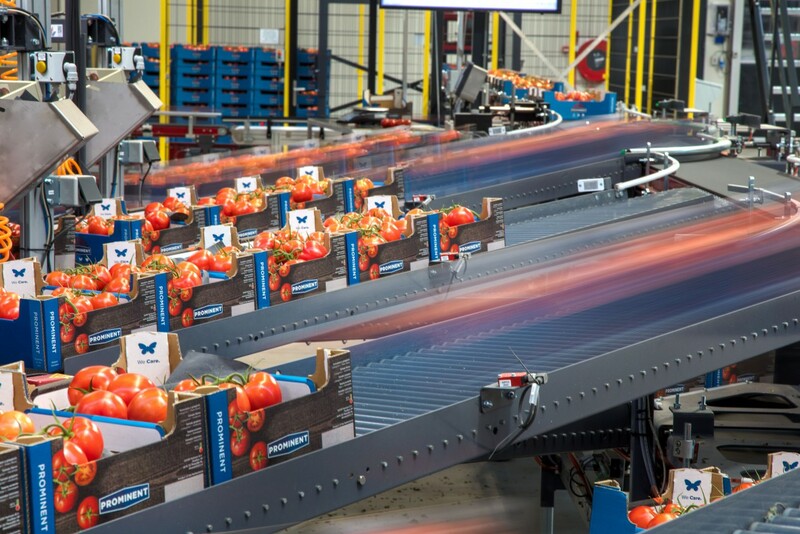 The sale of the vine tomatoes from Schenkeveld is done by DOOR Partners BV, the sales daughter of Cooperation DOOR.